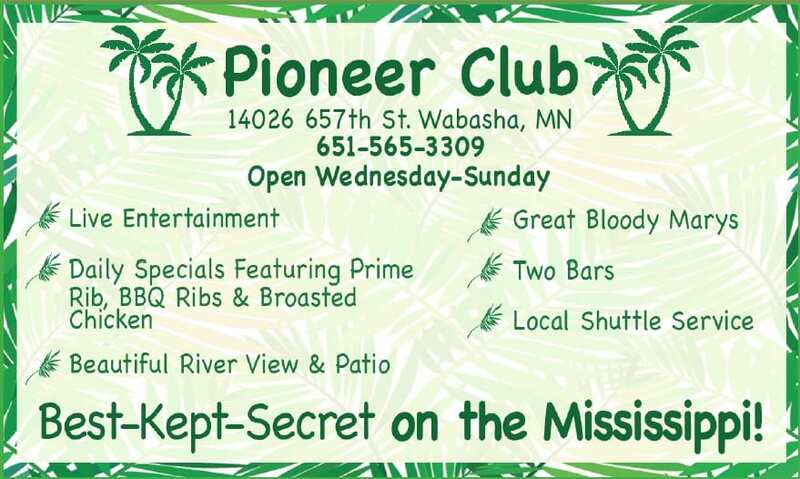 Local Live Music in Wabasha! 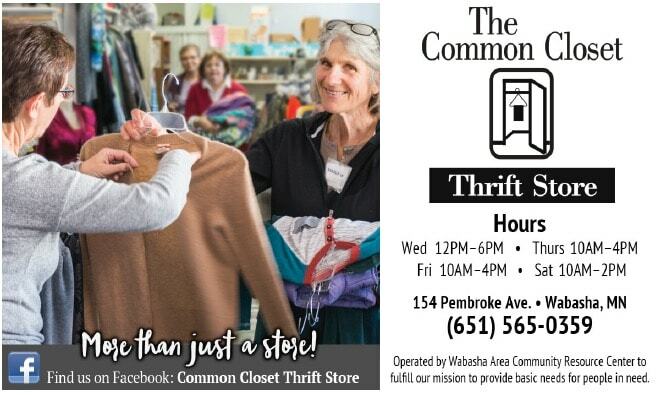 Spring has sprung at The Common Closet! We have a large selection of Easter decorations in store now. There will be an Easter egg game April 17-20th for extra savings in store. Share This Event or Story! Sign-up for our email newsletter to receive travel specials, upcoming events and more!